Get the most beautiful results possible! Prevent stretch marks, reduce scarring, and accelerate your recovery. All-natural. Organically-sourced. Toxin-free. After several years of testing, I'm so excited to be working on a brand new formulation for my Recovery Kit. I'll let you know as soon as it's available! Boobie Bath — A healing soap made specifically for women who are having a breast augmentation. Boobie Butter — An ultra moisturizing body butter to prevent any post-op stretch marks. Thanks to the wonderful combination of all the organic butters and healing oils, my Boobie Butter will play two roles in your recovery… Not only will it increase your breast’s elasticity to prepare them for implants, but it will also decrease your recovery time! Scar Salve — A chemical-free salve to minimize scarring from breast surgery. This 100% handmade blend of nature’s most therapeutic ingredients will help your post-op augmentation incisions become as smooth and invisible as possible! I’ve even formulated my Scar Salve without the use of any chemicals, including Allantoin, Avobenzone, and Dimethicone. 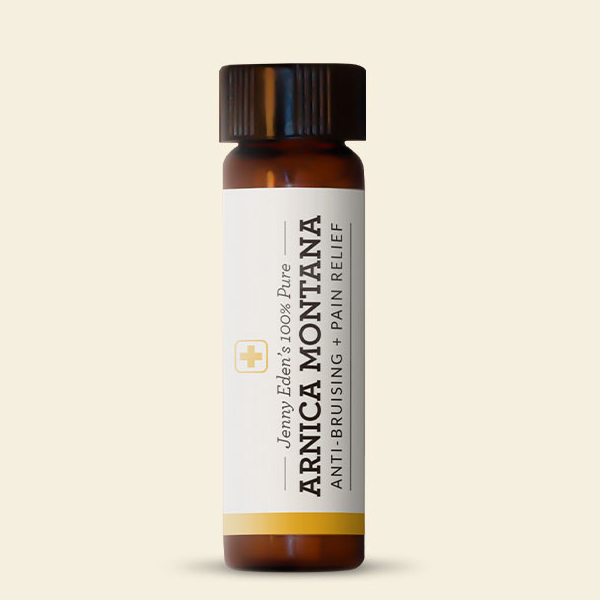 Arnica Montana — A tried-and-true homeopathic to reduce post-op swelling, pain and bruising. Arnica Montana is one of the best homeopathic medicines you can take during your recovery due to it’s amazing ability to help your body resist bacterial infection, minimize bruising and reduce pain by stimulating circulation. How much is shipping going to cost me? It's totally FREE! Well, unless you live somewhere other than the U.S… but don’t worry! It’s only $15 to ship your products anywhere in the world via Priority Mail! What will my plastic surgeon think of these products? Since every product in this kit was developed alongside multiple board-certified plastic surgeons, the vast majority of surgeons are going to be just fine with each one of them. That being said, every surgeon has their own convictions and experiences, so you might run across some who want to modify how it’s used. Will anyone know I've ordered breast augmentation products? Absolutely not! I always ship these products in very discrete packaging, and “Eden Knows Implants” is not printed anywhere on the outside of the shipment. Is Organically-Sourced the Same as USDA Certified Organic? Here’s the scoop… I use USDA Certified Organic ingredients whenever possible in all of my products, and I call those out as “Organically-Sourced” on the labeling. Since my finalized products haven’t gone back through the organic certification process, it would be illegal for me to call them USDA Certified Organic. I may go through that process at some point; but for now, know that each Organically-Sourced ingredient comes from a reputable, certified origin. Are there any disclaimers I should be aware of? You know it! Please be aware that none of these statements have been evaluated by the Food and Drug Administration. This product is not intended to diagnose, treat, cure or prevent any disease. Also, there’s no way for me to know your medical history, allergies, etc., so you should consult a medical professional before using any of these products. You’re only one step away from getting the most beautiful results possible.